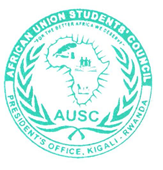 Subject: AUSC Presidential Appointment of New AUSC Leaders. 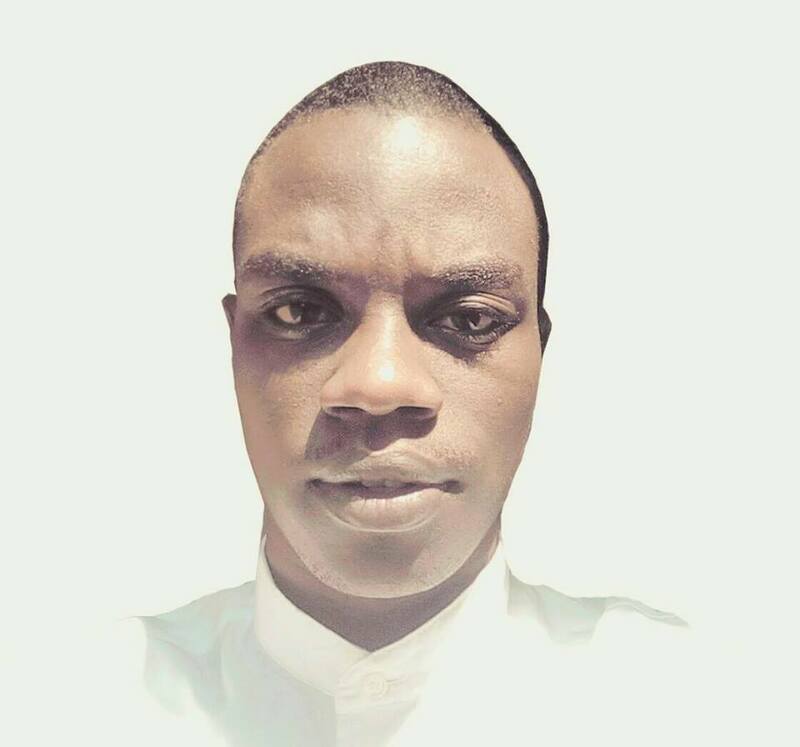 Dear Mr Samasi Anderson, Special Writer and Book Publisher,Nationality of Nigeria . 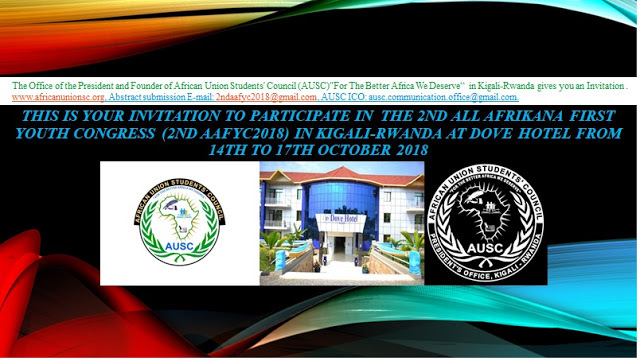 Thank you and Congratulations to You for being interested in joining African Union Students' Council (AUSC) International Decentralized Leadership with an extraordinary Great Work. (ASICTB)"For The Politically Stabilized Africa We Deserve". The Team is to be sent with usual AUSC Offices Leaders. And the whole ASICTB Leading Team from ASICTB International Level to National Level will be your Team to coordinate its all Activities and to appoint its Leaders are The AUSC President's Office Duties as well as to receive Reports. ASICTB International Office assisted by AUSC International Committee are definitely allowed to create ASICTB school Clubs on National Level. Therefore you are advised to mobilize the 5 additional ASICTB International Office Leaders to complete your Office as instructed above as quickly as possible).To be able to Start your Regional, Diaspora, National, mobilization of other ASICTB Offices all, Do your Job as quickly as possible; I need this above structure to be fully completed with all Offices physical leaders all completed. Congratulations and courage with your hard working. 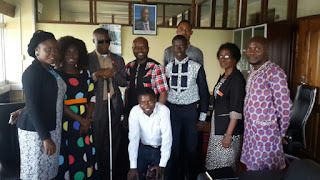 This is the Africans all and as well My pleasure to have you appointed for International Leadership of this strong Team to lead this AUSC Political Sciences Division ,Congratulations. We shall launch officially the ASICTB on February 7th, 2017 and that your International Committee Yourself+5 additional staffs must be available. 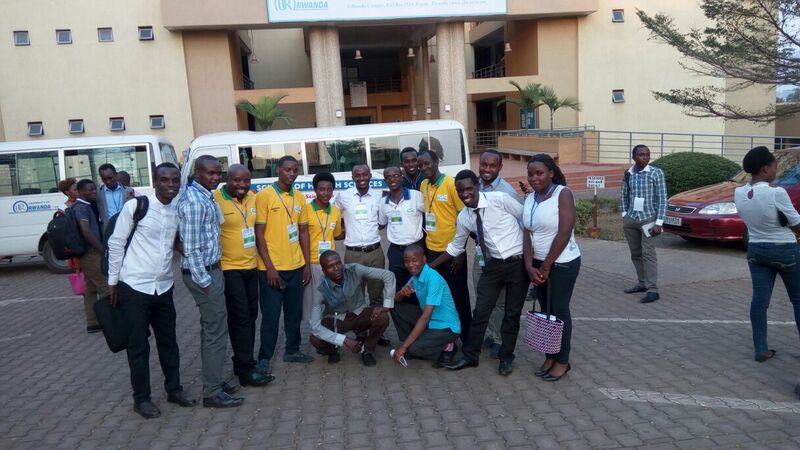 Assign some body to become the ASICTB International Office Communication Officer, then Assign him all the duties you need to make to complete an online office including Strong Twitter Account, Google Plus account, Soon a Website, and will be generating hash tag for ASICTB to circulate to the Whole Globe, We are transforming Africa, to make it a better place we deserve as young generation as deserving our next generations on this continent of Africa. Thank you and Congratulations for this new AUSC Appointment following the AUSC International Action Plan 2016-2019. Good luck in this new Appointment for these Attributions, Duties and Responsibilities offered as accountable assignments to practically and positively Change this Continent of AFRICA. Approved on January 25th, 2017. 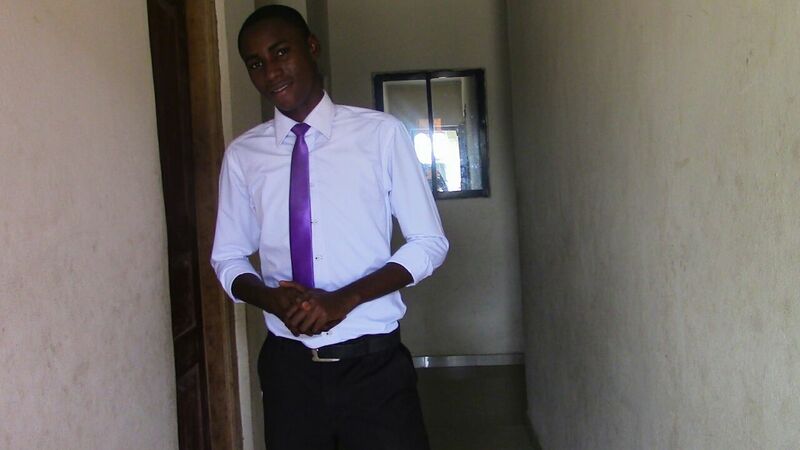 President of African Union Students ' Council (AUSC)"For The Better Africa We Deserve"